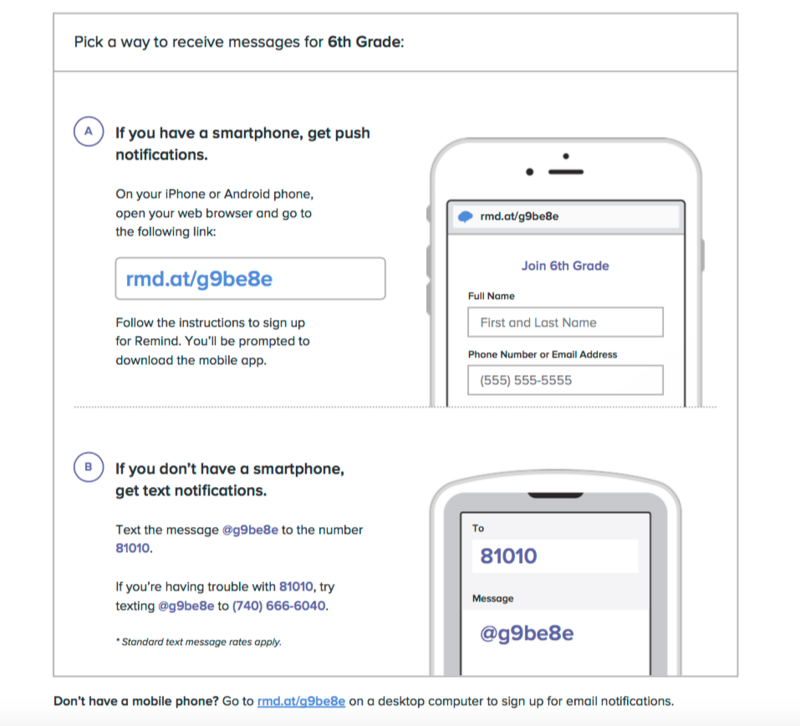 Remind is a communication app that helps school communities connect quickly and efficiently. 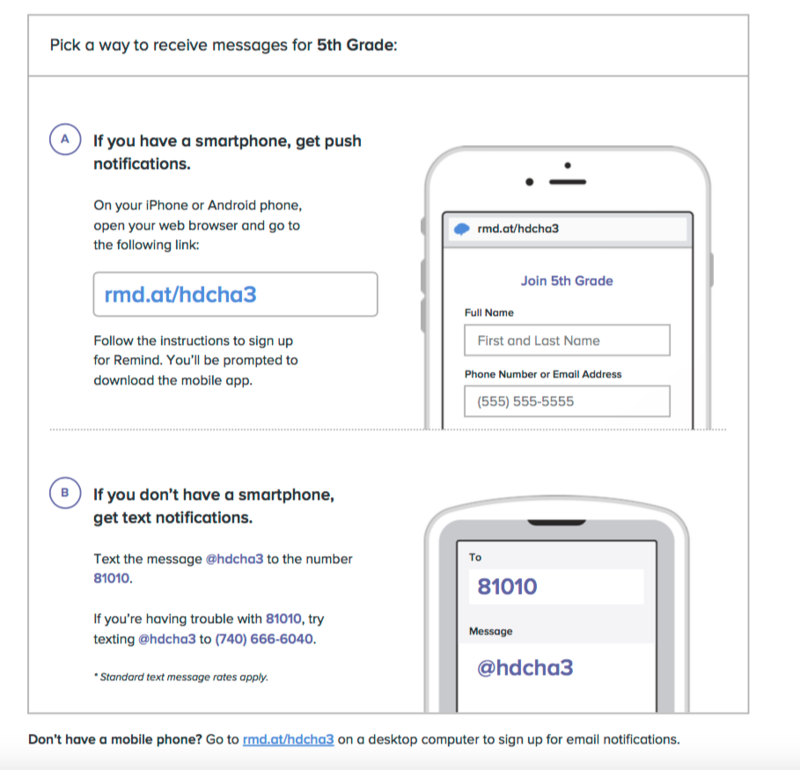 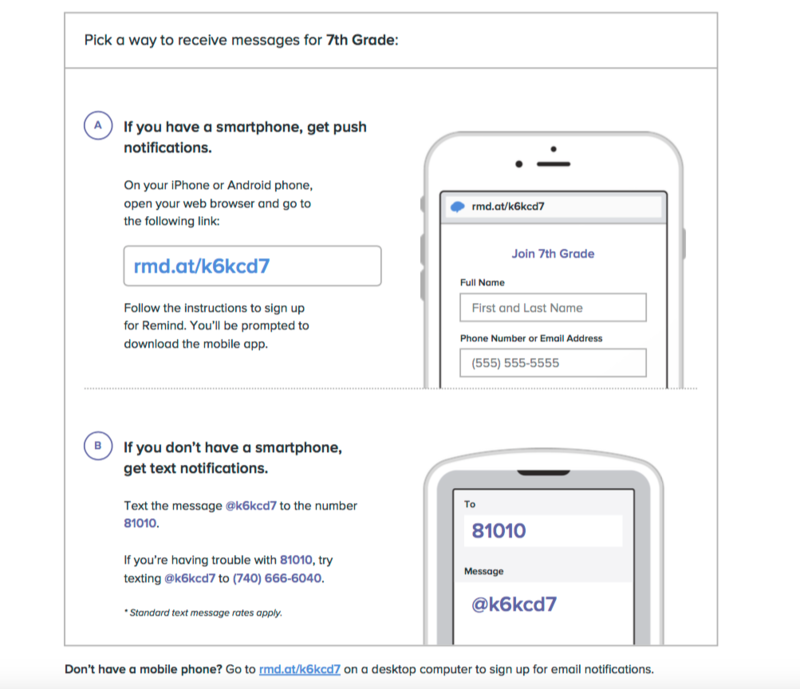 The images below outline how to sign up to be added to the Remind App and receive text updates and homework announcements for the junior high. 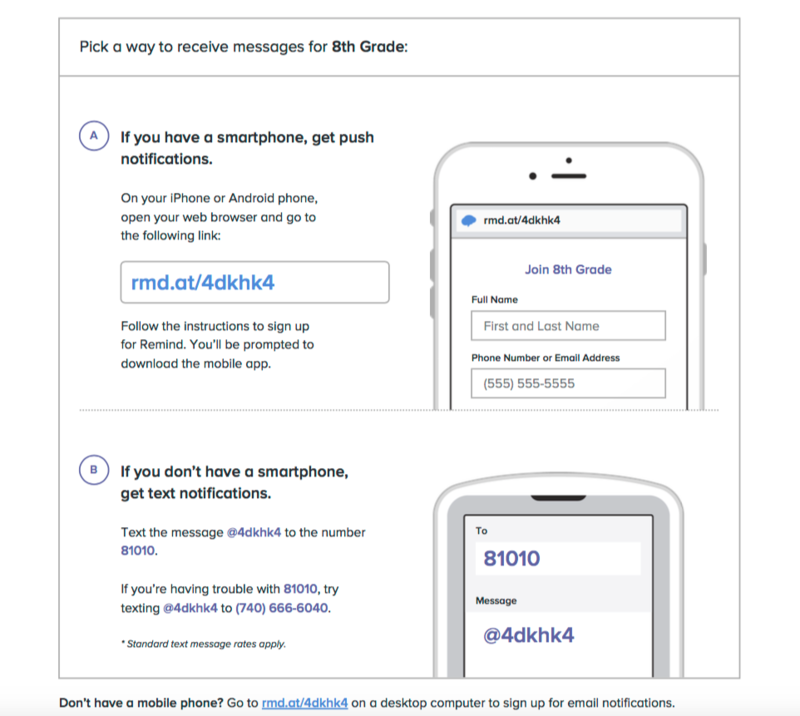 If you have any questions, email Mrs. Oney at woney@south-central.org.